Retail: $59.99 | Acclaimed developer Infinity Ward brings you Modern Warfare 2, the sequel to the best-selling shooter of all-time, Call of Duty 4: Modern Warfare. The Best WWII Game Ever. Behind the Scenes. Rangers Lead the Way. 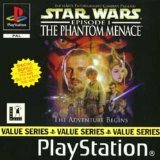 Select Missions Walkthroughs. Production Art Gallery. Rated "T". Xbox 360. 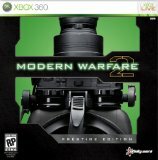 Retail: $79.99 | Acclaimed developer Infinity Ward brings you Modern Warfare 2, the sequel to the best-selling shooter of all-time, Call of Duty 4: Modern Warfare. Retail: $59.99 | No game description available. Retail: $79.99 | No game description available. Retail: $49.99 | No game description available.